Could histamines be causing your client’s discomfort? A dietitian-approved low histamine meal plan could help. As a health professional, you have clients with diverse nutritional needs. The problem is, sometimes, these clients don’t necessarily know how food affects their well-being. With some gut reactions and skin allergies, it’s sometimes difficult to discern the trigger. In some of these cases, an elimination diet may be warranted. And for some skin allergies, a low histamine meal plan could help identify the culprits that may be causing your client discomfort. Histamines are naturally-produced chemicals in your body. They help to protect your body from different allergens or triggers, and are a natural part of your body’s immune system. Histamines do a great job at keeping allergens out of your body, but also produce unpleasant allergy symptoms in the process. Histamines are also present in foods—in some foods, a lot more than others. For some people, the histamines present in some foods may cause allergy-like symptoms or skin irritation. Unfortunately, there currently is no test to confirm a sensitivity to histamines contained in food. An elimination diet, however, could potentially help pinpoint some problem-causing foods for a client. 5. How they felt after eating the food. After a few days of noting down the food intake, the clients themselves may see some patterns they’d like to discuss with a health professional. 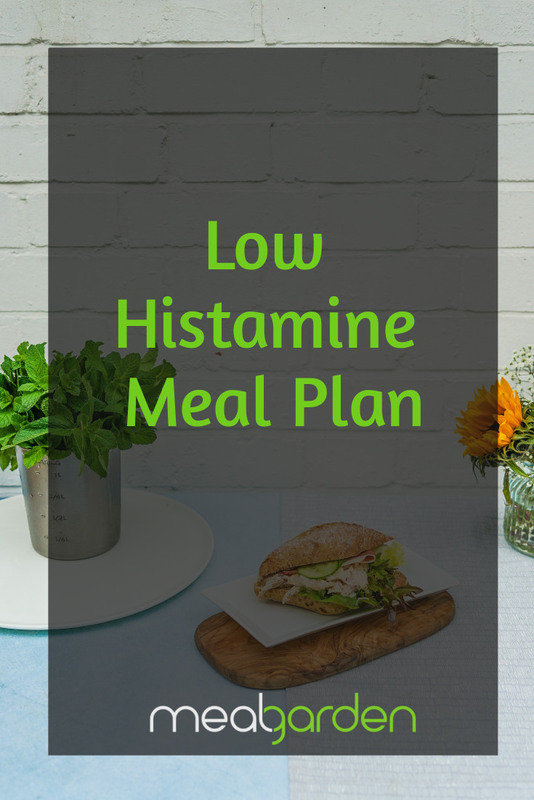 If that health professional believes it would be worth trying a low histamine diet, the client will need a low histamine meal plan. That’s where Meal Garden’s Registered Dietitian-approved low histamine meal plan comes in. Meal Garden’s low histamine meal plan not only excludes high histamine foods such as fermented foods, most citrus and dried foods, it also includes foods with ingredients known to help in fighting inflammation. 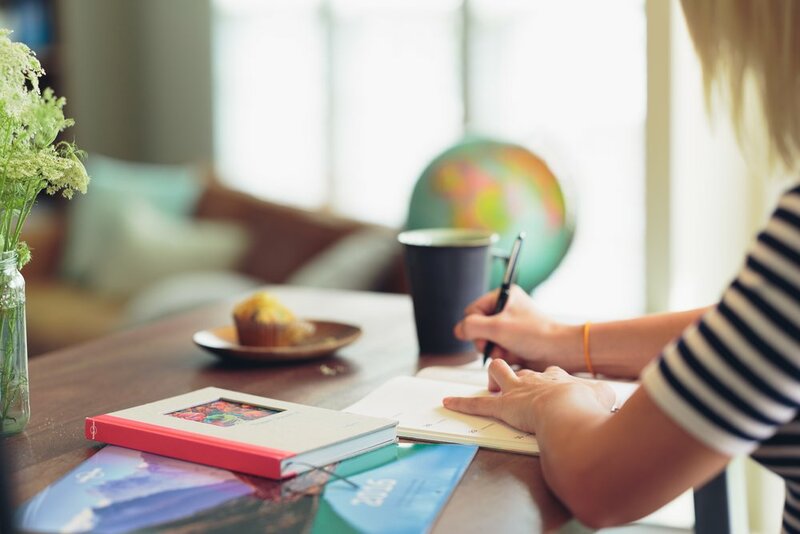 Help your client plan for success with a low histamine plan that includes delicious recipes such as Baked Salmon Dinner, or an easy to prepare one pan herb chicken and veggies. Meal Garden makes it easy with a prepared meal plan that gives you full nutrition information, and is easily modifiable to suit your clients’ needs (while staying with the low histamine meal plan). You can even add your own recipes, too. Try it out for free for 7 days to see how Meal Garden can make your life as a wellness professional easier—and your clients happier.